London Marathon Training: Week 1 – obsessive.compulsive.mother. I know there’s a lot of training involved in a marathon, and I have a baby. 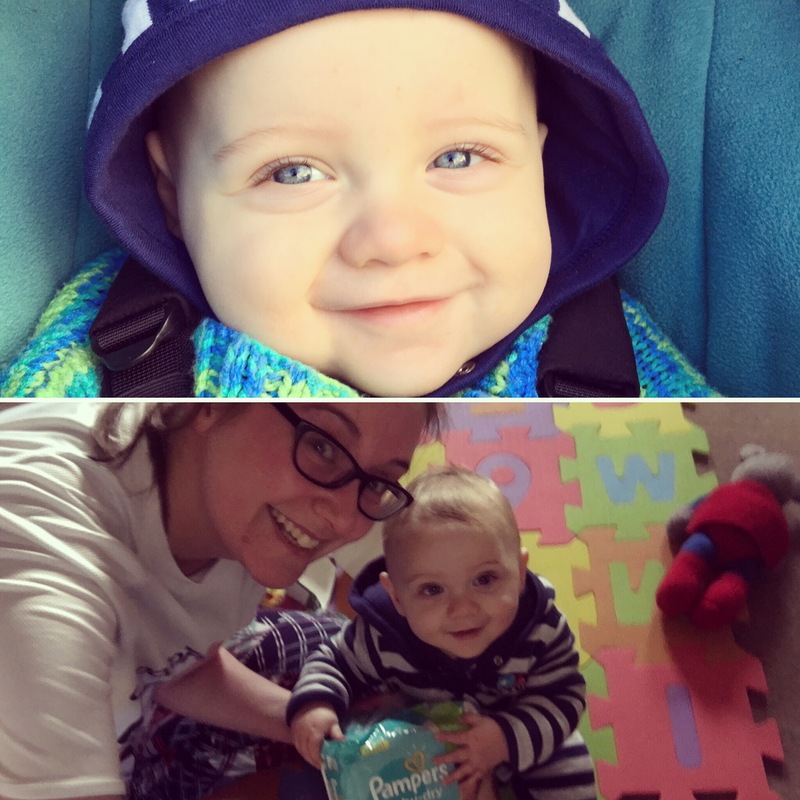 To have any chance in hell of fitting it all in, I needed a way to combine being a mum and training for a long-distance event – enter The Running Buggy! So, I’ve found a way to train and take The Munchkin along for the ride, but there was no way I was going to manage a programme that would require me running and pushing a heavy baby at the same time. I simply don’t have that level of fitness yet, so a run/walk programme seemed like the ideal option. I think it will provide a bit of help psychologically, knowing from the start that I don’t need to – and, indeed, have no intention to – run the whole thing. Suddenly it seems more manageable. And at this juncture, I’ll take anything which makes the 26.2 miles seem within my reach. One thing I want to be careful of is not burning out, psychically or mentally. I know myself, and I know I would give myself a hard time if I was unable to measure up to the running only programmes out there, so a more manageable approach from the start seems sensible and a way to keep my spirits up. That way my head can adjust to the training along with my body. I’ve read a great book by John ‘The Penguin’ Bingham and Jenny Hadfield, ‘Marathoning for Mortals: A Regular Person’s Guide to the Joy of Running or Walking a Half-Marathon or Marathon’. It is full of common sense tips and encouragement, and I am following their 20 week Run/Walk Marathon Programme. John Bingham always does run/walk intervals when doing a marathon distance and it has never affected his finish times, so I’m hopeful that means I will complete the London Marathon before Christmas next year. So, how did Week 1 of training go? Well, very well, if I do say so myself. I’m loving it. I’m trying not to get too excited with 19 weeks still to go though. The programme sees me out run/walking four times a week, including one longer run, and fitting in a 30-minute cross-training session (bike or swimming) once a week. And two days of rest, thank goodness. 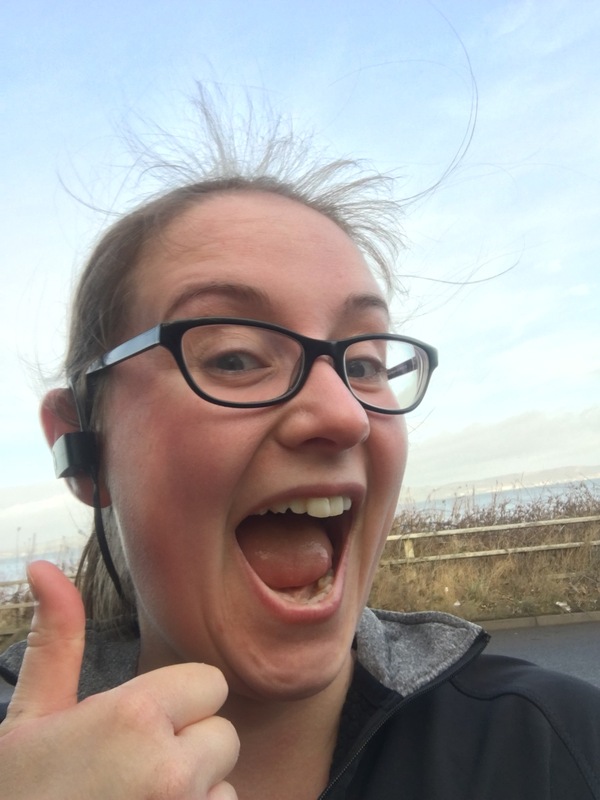 Week 1 saw me miss a run/walk session and the cross-training session – funnily enough, I still fitted in the two days of rest…But I did up my mileage, and managed my longest distance in several years. Of 5 miles. So, a long way to go, but you have to start somewhere and I’m counting it as a good start. Especially since what I did miss, I missed because of fundraising activities – and on that very handy note, may I just insert our Virgin Money Giving page link here, if you are feeling festively generous! I am a bit behind but you are doing so well and this is awesome! As someone who struggles to run for the bus…I applaud you for even filling out an application to run a marathon!